When you link your Xbox and Discord accounts, you’ll simply be able to see what your friends are playing, regardless of platform. 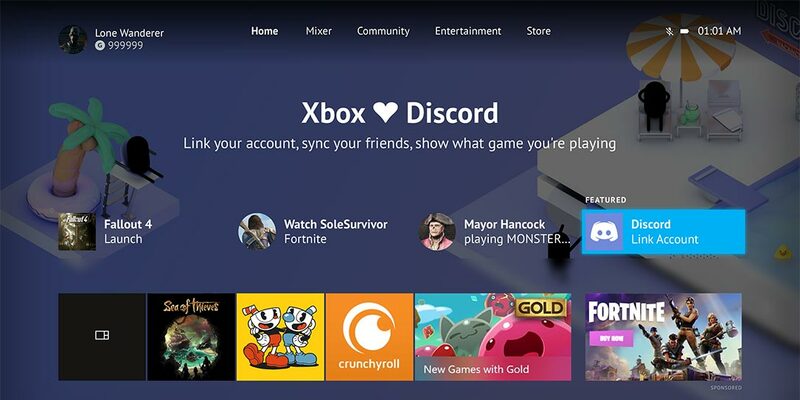 Microsoft and Discord have announced a new collaboration which will allow gamers to link Xbox and Discord accounts soon, making it easier to connect with friends playing on their Xboxes or PCs. For those of you who are unaware, Discord allows gamers to chat with each other while playing on Windows, macOS, mobile devices, and Linux. 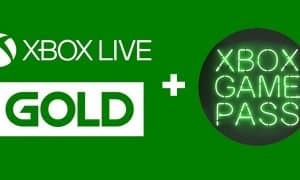 News of the collaboration no doubt will have you thinking that you’ll be able to chat while gaming on your Xbox One over Discord but that’s not exactly the case. When you link your Xbox and Discord accounts, you’ll simply be able to see what your friends are playing, regardless of platform. If you’re playing a game on your Xbox, your friends will be able to see that through the Discord app and perhaps be enticed to join you. 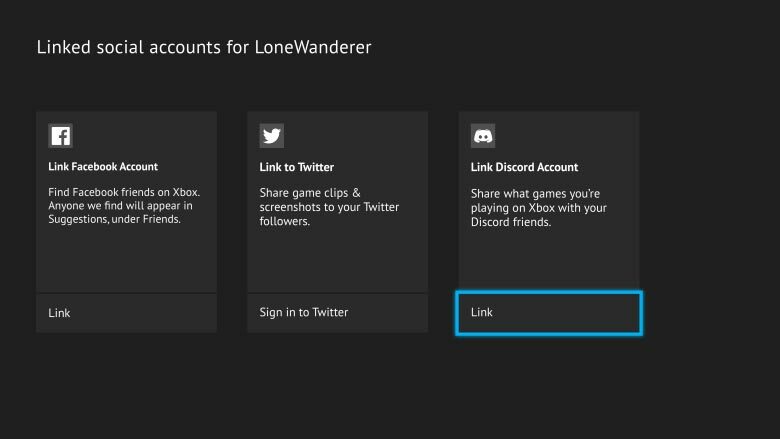 The functionality will be rolling out to Xbox Insiders soon, giving them the option to link their Xbox Live and Discord accounts under the Account Settings > Linked Social Accounts box. The option to link Xbox and Discord accounts will roll out to Xbox Insiders soon. The functionality will also be rolling out over the next few weeks through the PC and mobile Discord apps and users will be able to link their Xbox Live accounts under the User Settings > Connections tab. 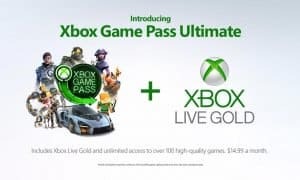 As mentioned above, while this will only let your friends see what you are playing on your Xbox at any given time, hopefully, it’s an indication of some further and deeper integration between Xbox and Discord. 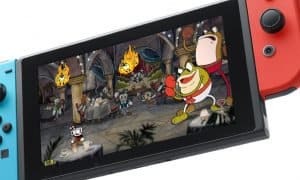 That being said, I probably wouldn’t hold my breath as the Xbox One already has a robust chat solution but given more games are being launched as Xbox Play Anywhere titles, having another option for gamers to chat with each other while playing on different platforms would be welcomed by gamers indeed. What do you think about being able to link your Xbox and Discord accounts? Is it something you’ll do once it’s available? Let us know in the comments below or on Google+, Twitter, or Facebook.